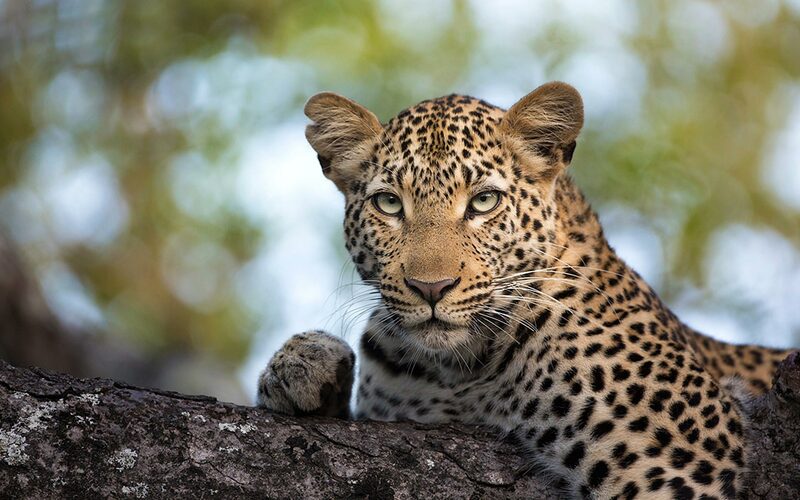 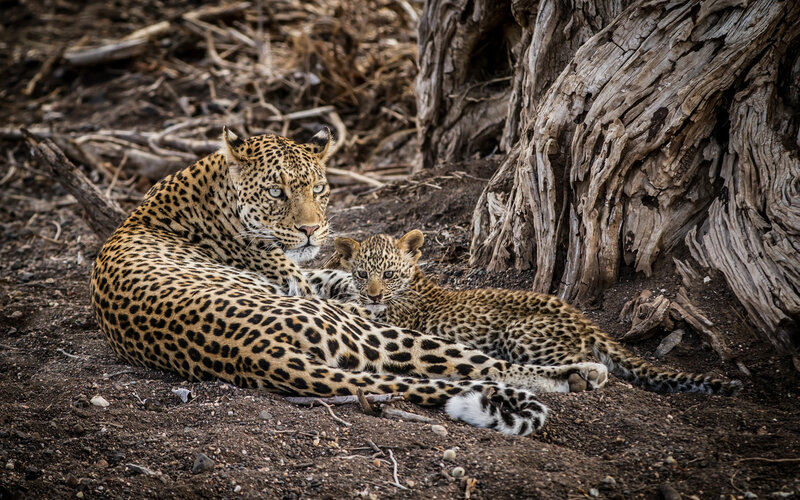 The leopard is without a doubt the most beautiful and most elusive member of the Big Five. 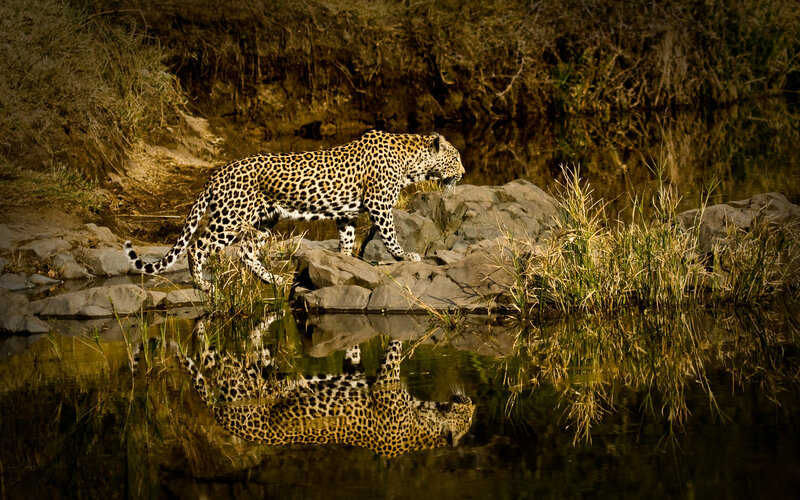 It’s the most sought after sighting amongst tourists and one that safari guides across Africa spend their days in search of. 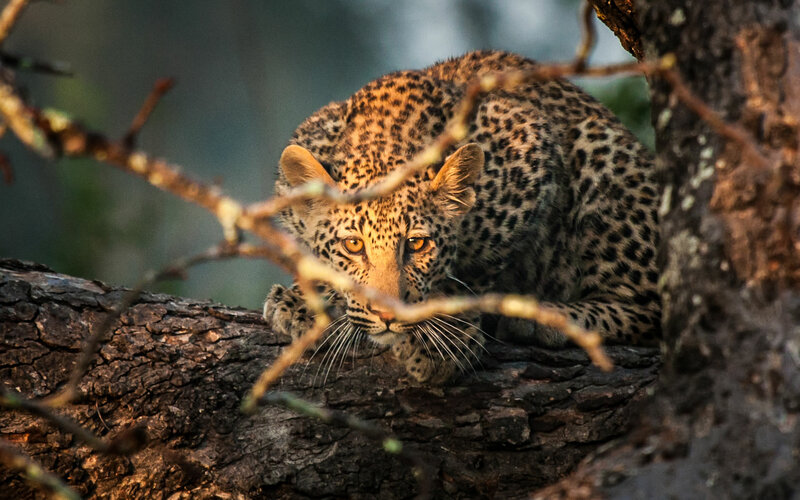 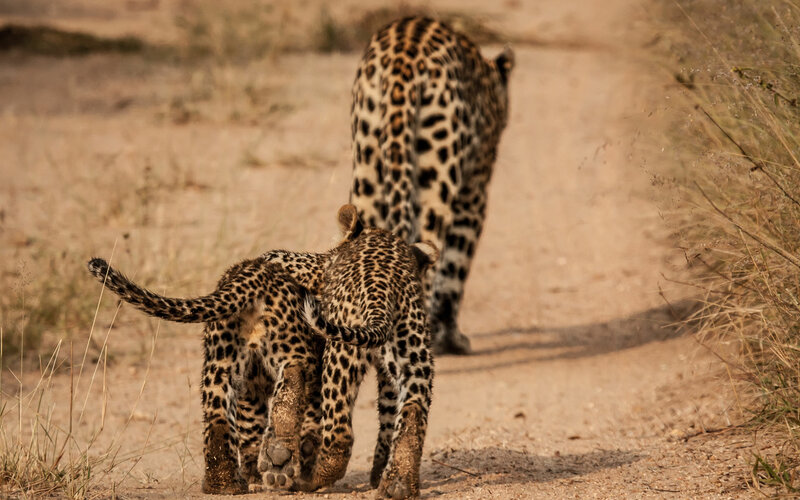 A leopard sighting is one of life’s true wonders, an experience you will never forget and one that will leave you speechless and covered in goosebumps! 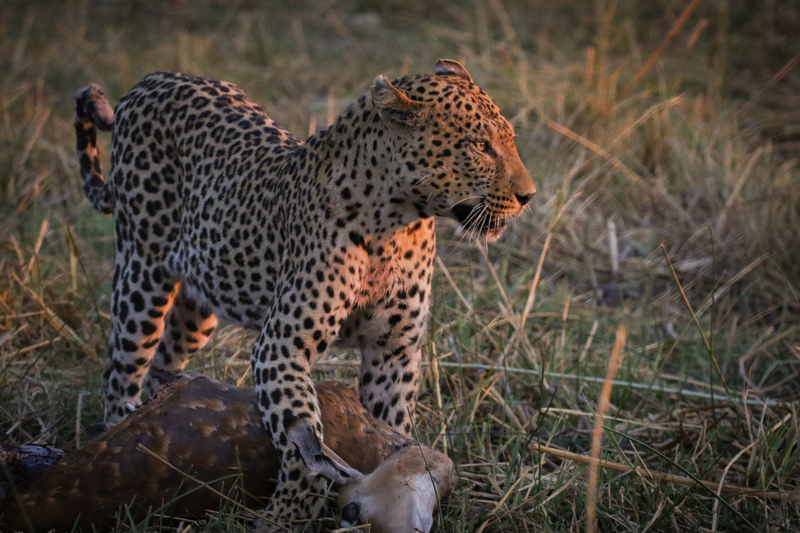 We wish you all the best on your quest to get up close and personal with Africa’s most magnificent predator.